New Colours available in this subtle embroidered metallic lace. On white net they look soft but on the same colour net the lace stands out. and an Ivory with Gold. These are so pretty and sometimes could be all you need to embellish a little ones Tutu. The width is 1.00 – 1.07 cm with the scallop on both edges. More information in the Shop under Fabrics and Laces. Gorgeous new metallic trims just arrived from Japan and Korea. Very unusual trims, Bronze, Pale Gold scrolls, Gold scallops and Silver. 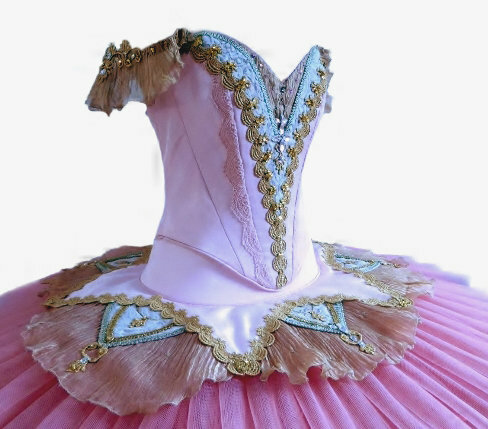 Ideal for Tutu skirt embellishment and Bodice decoration. They range from 20 mm wide up to about 80 mm. 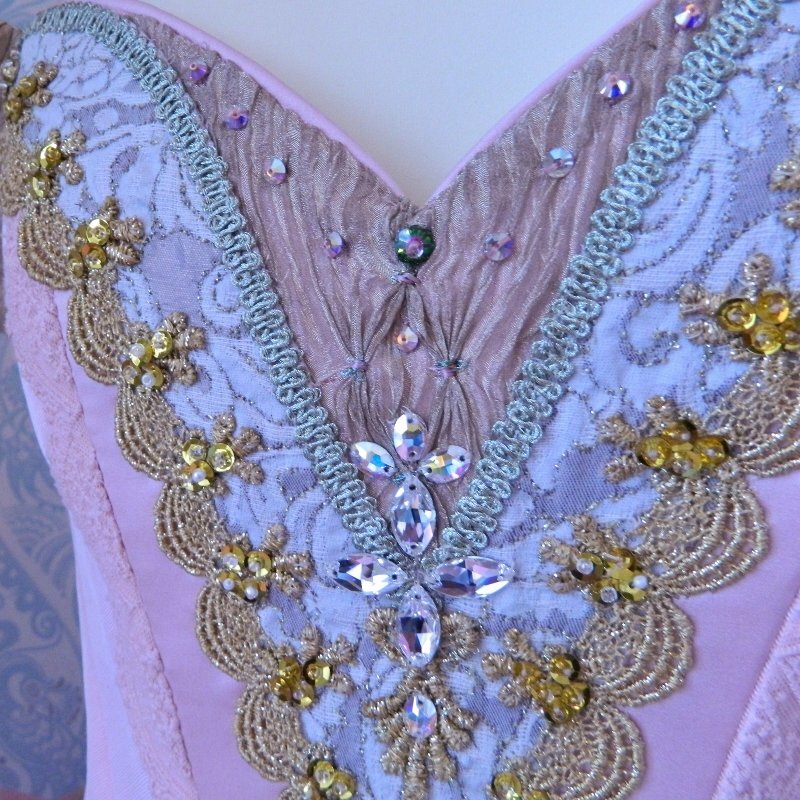 The Metallic embroidery has a nice weight to it. The scrolls in Silver and Pale Gold are lighter and more delicate looking. These will be in the Shop section under Appliques and Trims, then Gold and Silver Trims. A fun workshop when you need a simple but effective Headpiece. 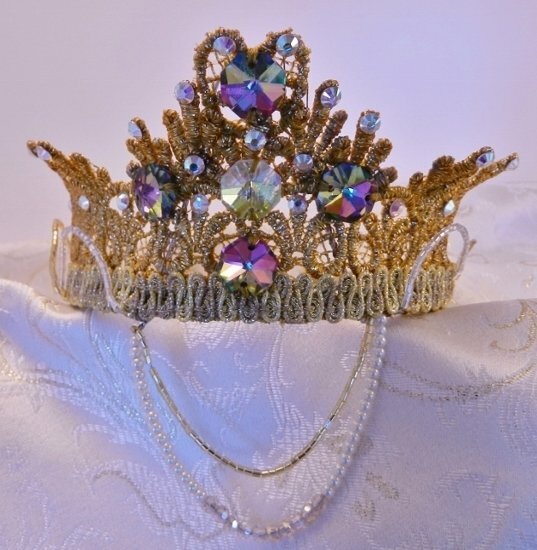 There are times when you need headgear for a large number of Dance students in a hurry….